AT HEYDAY, OUR MISSION IS TO MAKE EATING HEALTHY AND DELICIOUS FOOD EASY, WHILE SUPPORTING OUR COMMUNITY AND RESPECTING THE EARTH. 100% organic produce, whole grains and vital proteins. Supremely fresh, creative dishes made from scratch daily. A wholesome, balanced menu that's ready to go when you are. HEYDAY will be closed for MLK Day on Monday, January, 21st and for Presidents’ Day on Monday, February, 18th. *Contains raw eggs. Consuming raw or undercooked meats, poultry, seafood, shellfish or eggs may increase your risk of food borne illness. HEYDAY serves a full range of hand-crafted espresso drinks, our own cold-­brew iced coffee as well as traditional drip coffee and fine teas. We proudly feature fair trade, organic Mr. Espresso coffees, locally roasted over oak wood for exquisite flavor and freshness. Our 100% organic dairy products are sourced exclusively from Straus Family Creamery in Marin County. HEYDAY offers a refreshing change from ordinary office catering. Our seasonal selection of salads and sandwiches is made fresh daily from the finest organic ingredients. 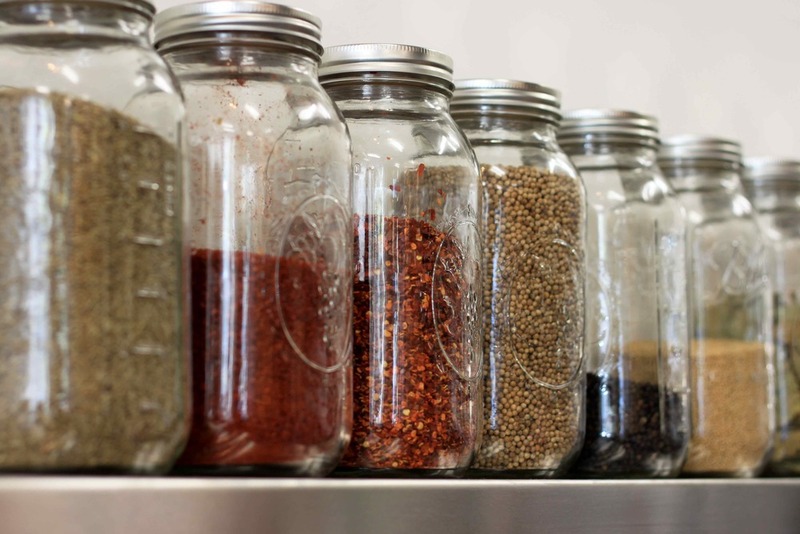 Let us do the work - We create a unique spread from our seasonal sandwiches & salads. 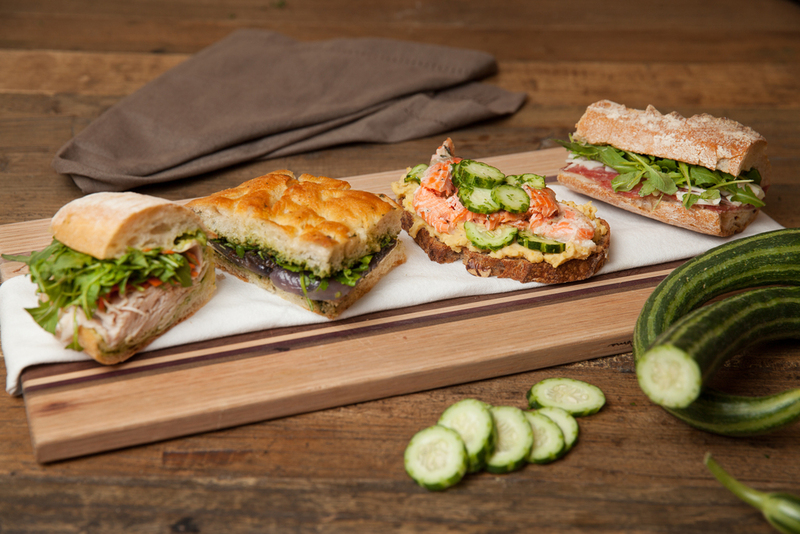 Create your own spread with trays of our seasonal sandwiches and large bowls of hearty salads. May be ordered by 10:00 am the day of the event. May be ordered by 10:00 am the day before the event. Some Breakfast Items May Require 48 Hours notice. May be Ordered by 10:00 am the day before the event. Orders for More than 25 People Cancelled Within 48 Hours of the Event are Subject to a 50% Charge. Orders for Less Than 25 People Cancelled Within 24 Hours of the Event are Subject to a 50% Charge. Not in our delivery zone? Have HEYDAY delivered anywhere in SF by our partner, Caviar.